The Club’s meeting was erroneously reported in the May Link. The Jewish Friendship Club meets tonight, Tuesday, May 15, 7 p.m., at Desert Vista. Singer Jay Joseph will entertain the membership. 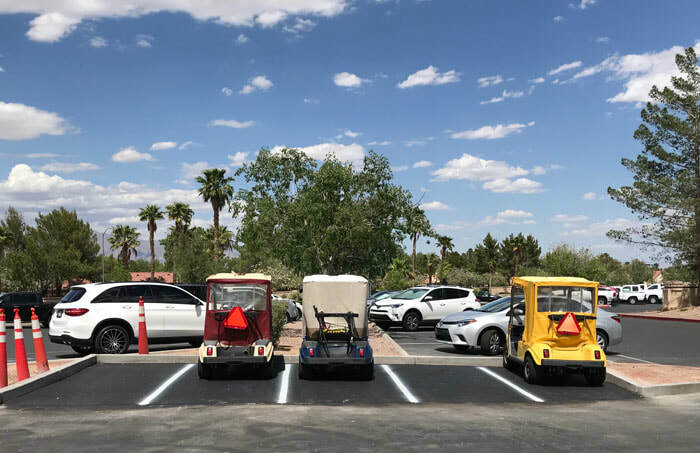 Residents driving their golf carts to the Mountain Shadows Fitness Center should be happy to see the recently completed project that added five new golf cart spaces to the area directly in front of the fitness center. The new parking spots should free up several full-size parking spaces that were previously occupied by multiple golf carts that used to squeeze into one space. The parking practice was not only discouraged but dangerous. While the parking spaces are open for use, the traffic cones will remain in place until the landscape work around the project is completed. Residents are now able to purchase tickets online (at scscai.com) to all Sun City Summerlin events, using a credit card. Previously, only events held at the Starbright Theatre offered online sales. The ability to purchase tickets online has been requested by many residents and the Community Services Department is happy to make the request a reality. So, break out the May calendar and start planning your month. From daytrips and dances to Friday Band, Blues, Jazz and Cabaret nights to restaurant special events and more, it is now easier to plan your community activities. When you attend these events, remember to post your experiences on the Sun City Link Magazine Neighborhood Group Facebook page to show your friends and family how you Sun City Summerlin! The Sunshine Service Club is happy to add Monday and Friday afternoon hours to its operating schedule. 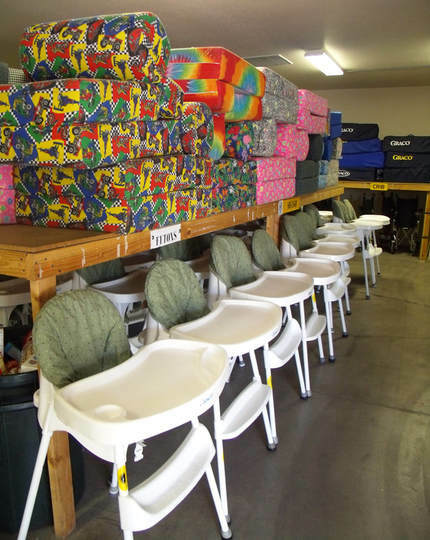 Volunteers will now be able to help residents seeking to borrow medical equipment such as shower seats, wheelchairs, walkers and more, plus children’s daybeds, car seats and high chairs. The warehouse, located at the back of the Desert Vista parking lot next to Security Patrol, is open Monday through Saturday, 9-11 a.m. and Monday and Friday, 1-3 p.m. For questions or to sign up to be a volunteer, call 702-341-9741. 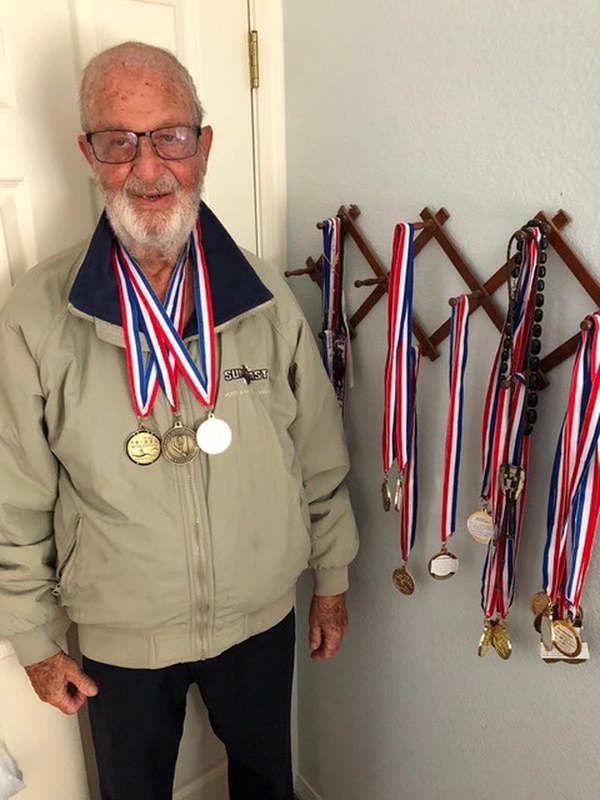 Swim Club medalist and Army veteran Paul Gwin, 94, works out every Monday, Wednesday and Friday at the Desert Vista pool. If you see him, stop by and say hello. On December 7, 1941, America changed. We were at war; certainly not our first time, but this war would prove to be different. It was highly mechanized and fought on two fronts. We weren’t prepared and it took some time to get up to speed. By the spring of 1945, approximately one-half million engineer officers and enlisted men were in the armed forces – approximately 8 percent of the army. One of those men was Paul Gwin of Junction City, Kansas. “I was a student at Kansas State College and like many others, I immediately volunteered for service in the air corps. But I was turned down because I was color blind. So, I decided to stay in school and wait for the draft. That happened in May 1943, and on the 14th of that month I reported for active service at Fort Leavenworth, Kan.,” Paul said. “After basic training, I was assigned to the 1782nd Engineering Parts Supply Company. Our initial training was in clearing minefields. But that soon shifted to warehousing of parts for big construction equipment used to build air strips, hangers, roads and such.” Part of that training was at the Engineering Supply Depot at Columbus, Ohio, which happens to be the home of Ohio State University. But the parties weren’t to last. There was a war waiting for them and Paul was sent to Hollandia, New Guinea, as part of General Douglas MacArthur’s Southwest Pacific Command. Hollandia had been recaptured in April, 1944. Retaking New Guinea was necessary to protect Australia and to provide a base for the liberation of the Philippines. “Rumors spread that there was a tribe of headhunters still living in New Guinea. That was true but the only time we saw them was during the annual sing-sing, a gathering of the tribes from the various islands. The natives wore very tall headdresses and face paint and danced. 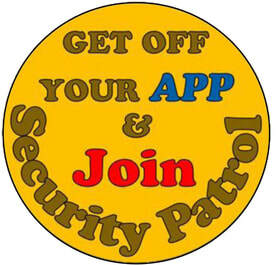 We thought that looked like fun so we joined them, whooping and hollering,” Paul recalled. “My last three months of service were spent with the occupation forces in Yokohama, Japan. We were quartered in the high school building with a barbed wire fence to keep out the starving locals who crowded the fence pushing plates through near the area where we emptied our plates and washed them. It was a pitiful scene and we began loading our plates with extra food and putting it in their containers. “I am embarrassed to say we had some good times touring Japan. It is a beautiful island,” Paul recalled. In February, 1946, Paul was discharged and returned to Kansas State to complete his education. The school had just introduced a new course called Agricultural Journalism that Paul felt was a perfect fit. He completed his BS in three years; earned an MS in Extension Education at the University of Missouri Professional School of Journalism, and spent the next 29 years as the U.M. Agricultural Experiment Station Editor. In 1981, Paul accepted a one-year assignment as the editor for the Asian Vegetable Research and Development Center (now World Vegetable Center) located in Shanhua, Taiwan. That completed, it was time for the 58 year-old to retire. “My brother-in-law moved to Sun City in the mid-1990s. We came to visit and liked what we saw. My wife, Alberta, and I moved here in 1997. Once settled in, I became involved with the Sun City Swim Club. There, I met a great coach, Jim Pierce, who really got me involved in competitive swimming. Eventually, I accumulated some 35 medals,” Jim said. Jim, who recently celebrated his 94th birthday, is still swimming every Monday, Wednesday and Friday at the Desert Vista pool. If you see him there, be sure to say hello and thank him for his service. Check out Stu Gershon's latest tale of Las Vegas on the Community tab as his column travels to the world-famous Strip this week. Photo by Stu Gershon/Link.